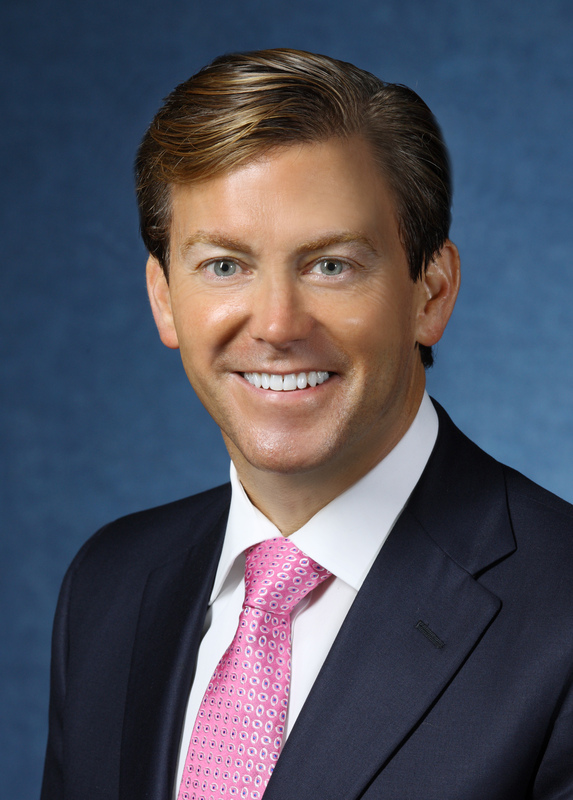 Peter Pronovost, MD, PhD, FCCM. Senior Vice President for Patient Safety and Quality at Johns Hopkins Medicine (Baltimore). Dr. Pronovost wears many hats — he is a practicing anesthesiologist and critical care physician, the senior vice president for patient safety and quality and the director of the Armstrong Institute for Patient Safety and Quality at Johns Hopkins Medicine, and a professor in several departments of Johns Hopkins University. He created a checklist protocol that helped eliminate central line-associated infections and wrote a book chronicling the process, titled: "Safe Patients, Smart Hospitals: How One Doctor's Checklist Can Help Us Change Health Care from the Inside Out." His work has been recognized with many awards, including the John M. Eisenberg Patient Safety Research Award in 2004 and a MacArthur Fellowship in 2008.